And it just keeps getting better!! 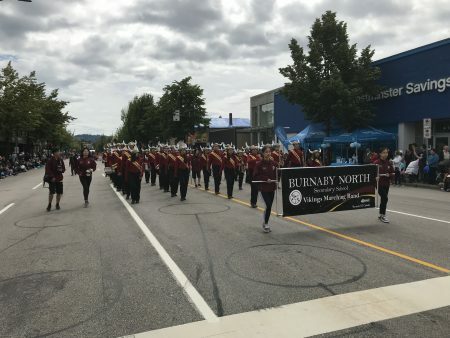 We are excited that The Burnaby North Vikings Marching Band will be leading the start of our CNOY from Marlborough Elementary School gym. We now have a record of 33 teams registered! !